This is the true “Insider” info that Randy used to build one of the fastest growing organizations ever seen in the industry. This is NOT a training album on how to get a prospect’s phone number, or product retailing tips! This is the high level, leadership and culture stuff, the information you need to lead a massive organization and guide it through exponential growth. Imagine walking to the lectern at your company convention, with thousands of cheering distributors celebrating your success. Picture strategy sessions with you and your inner circle of high income earners, as you plan your team goals for the quarter. 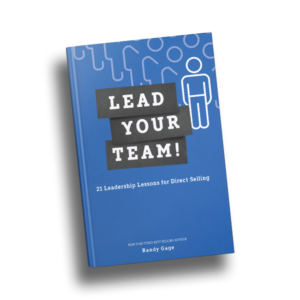 Imagine having groups in numerous cities around the country, or even the world, as you jet set from one location to the other, helping your top leaders building their business. Picture shopping for your next expensive watch, jewelry and suit for your next big function, paying cash for everything. Spending more for a pair of shoes, than you used to be able to afford for a car! That is the life of an MLM Rock Star! 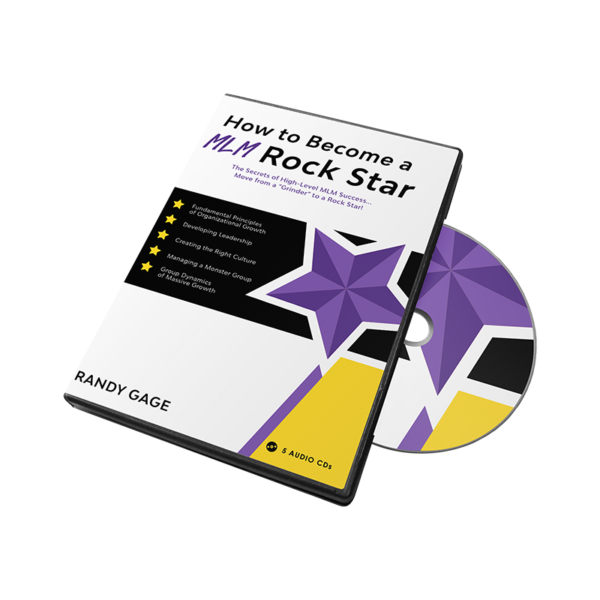 If you are ready to make the transition from MLM “grinder” to MLM “Rock Star,” there is a new album from Randy Gage that is exactly what you are looking for. It’s like NOTHING that has ever been released before. A lot of this knowledge has never been revealed outside Randy’s organization before. In fact he only agreed to this if we limit the number of units we are selling. He wants the bulk of the press run for his own group. So we followed him with a microphone as he conducted training events for his top leaders. Then we put him in the studio and had him flesh out the information. 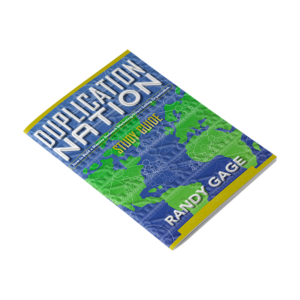 Randy is arguably the world’s preeminent expert in the science of MLM. He has built huge groups as a distributor, ran the marketing operations on the inside, worked as a consultant to companies, and personally trained some of the most successful distributors in the world. He has created more MLM millionaires than anyone alive. 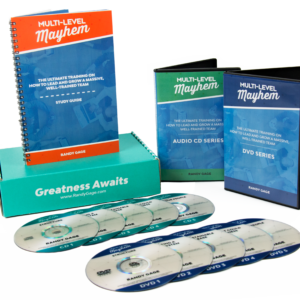 What he reveals on this powerful new resource can flat out make you rich! How to create a “Legacy” distributorship that will throw off residual income month after month, even if you stop doing the business. These things are the difference between grinding along in the business like thousands do, or breaking free of the pack and building a huge organization. MLM Rock Stars are adored in their group, they make huge bonus checks, and they get the satisfaction of seeing their people develop and grow with them. They are sought after by start up companies, are respected among their peers, and they command recognition at industry events. They understand the science of building and leading huge organizations. And no one can better teach you how to do this than Randy Gage. And this new album is where he does it. This is your chance to have Randy as your “surrogate sponsor” and learn from this undisputed MLM Master! Get your copy of this powerful album now, before they are all gone!